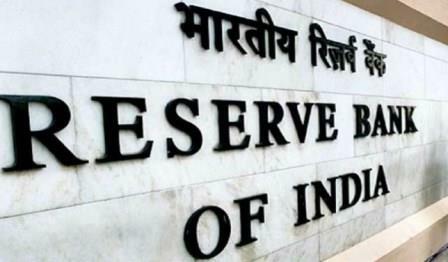 RBI Released Admit Card for recruitment of Assistant Officers, Prelims is on 27th-28th Nov.
Reserve Bank of India Released Admit Card for Assistant Officer 2017. These recruitment to be made various RBI branches over the country. You can check vacancies by branch. Candidate can download their Admit Card for the examination from the official website at ibps.in or from the direct link given below.